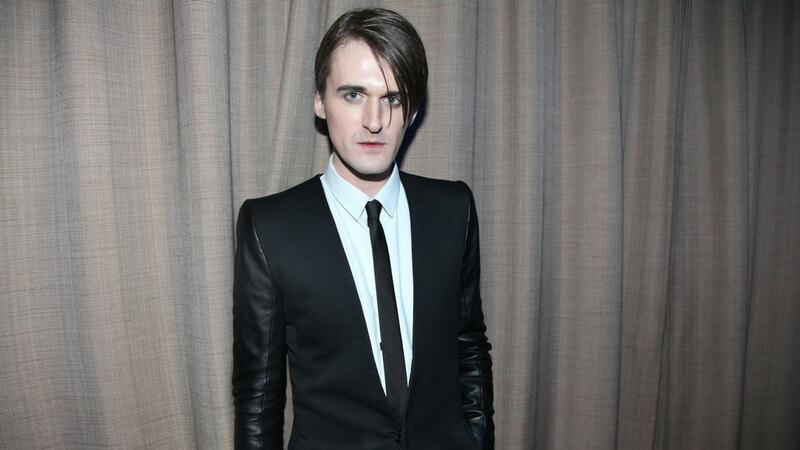 Gareth Pugh is an English-born fashion designer who has received global recognition for his approach to redefining modern luxury. ‘Since my first show in February 2005, I have been fortunate to remain independent, and therefore free to consider my London studio as my workshop and a place where the focus isn’t so much on business or sales, but on experimenting and producing work that hopefully engages in a wider cultural dialogue. From 2006 to the end of 2015 we were based in large semi-industrial space in East London, however during that time the area changed significantly and nearing the end of our lease realised that in order to find a similar space, we would need to move much further afield- we had essentially been priced out of the neighbourhood. After many months of looking at various options we were put in touch with the team at Somerset House Studios, and I immediately felt that the ethos of this venture was entirely in line with what my label had come to represent- that creative community and cultural relevance is equally as important to revenue and commerce. In addition to our most immediate and practical concerns, i.e. manageable rent, logistical support, flexibility with regards to space- in that we were given to the opportunity to use a conference venue within Somerset House to prepare for our most recent show- personally speaking I find the idea of building a community extremely appealing. In 2006 we had taken on our previous space as the anchor tenant, and we were fully engaged and helped build a scene around that location. I find that every season and indeed every project we work on, involves assembling a new team of collaborators- establishing a new conversation- so being in a space that is conducive to discovering new partners is hugely beneficial. This aim of creative collaboration is something we most certainly share with the team at SHS, and we have already worked with fellow tenants – through introductions made by the team – in order to set up our space so that we were able execute my most recent collection at LFW, and the opening to the 2016 BRIT Awards, which I designed. I have no doubt that being part of this community will lead to further collaboration next season and beyond.